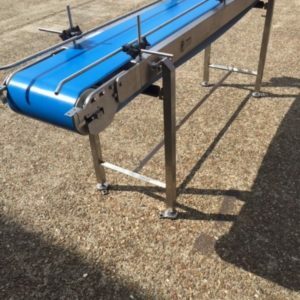 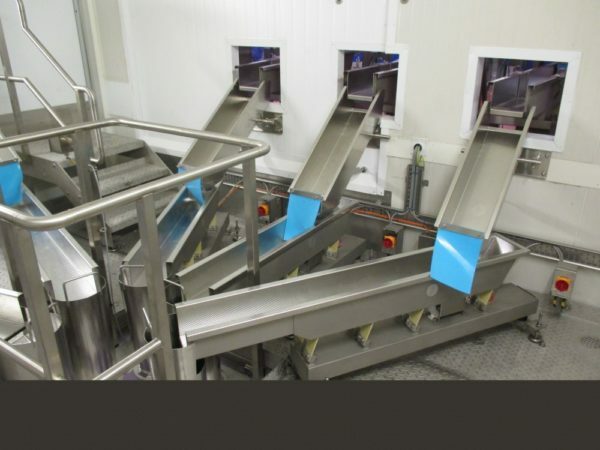 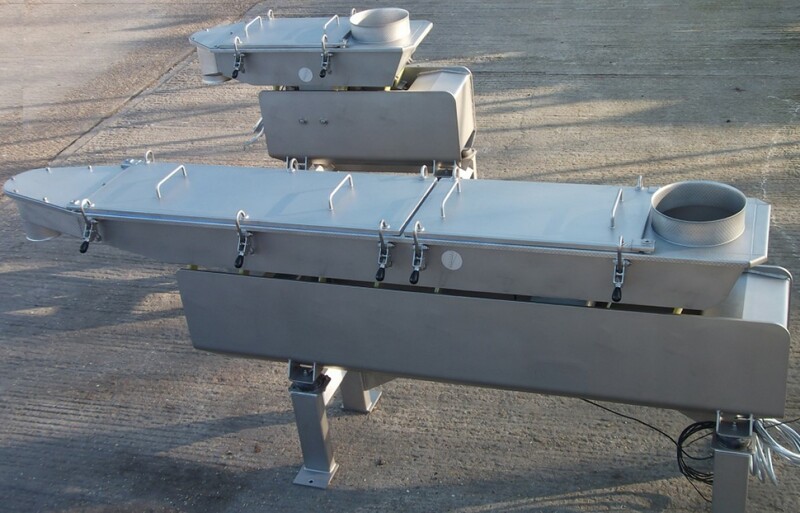 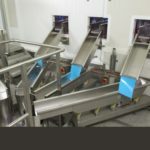 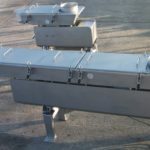 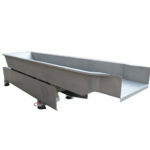 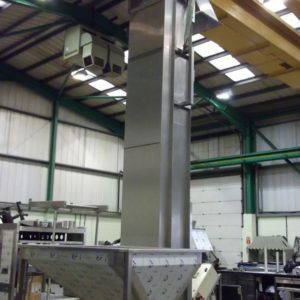 Dodman Feed conveyors control the feed volume of products to the production line. 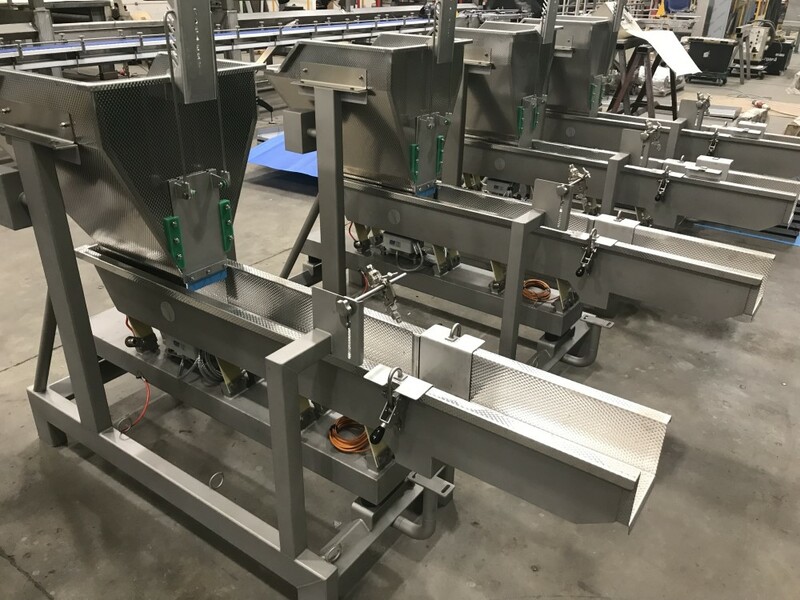 Maximizing yield and improving performance of the downstream equipment by spreading, feeding and orientating products gently and consistently. 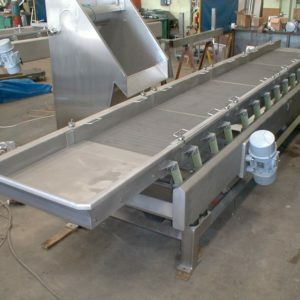 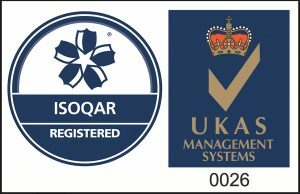 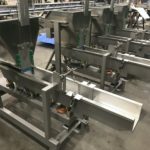 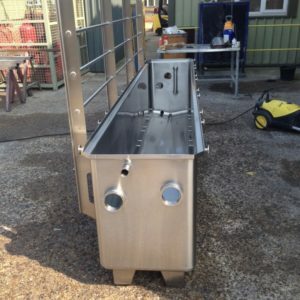 Designed to provide a quick start / stop feed control, eliminating possible overruns in the production process.